We’re seeing double with our latest editorial, shot by Agata Wolanska and featuring a bespoke set designed by Amelia Martyn. Like looking into a mirror, our pair of curly-haired twins are reflecting and reclining in soft get-ups by Marina London and The Acey. Deep reds, rich mustards and powder blues combine with spiral-y manes of auburn hair and dewy pink makeup. Two is the magic number! 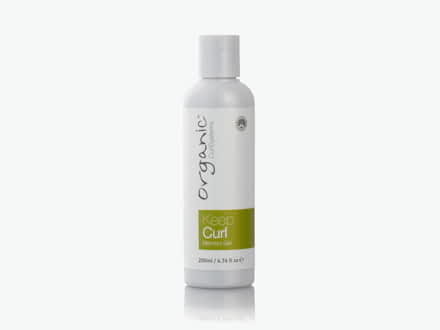 If you’re feeling inspired by the twins’ natural curls, get your own with Organic Colour Systems’ miracle Keep Curl Memory Gel. Get this editorial’s shiny-hued lip look with RMS Beauty’s Lip Shine in Bloom.